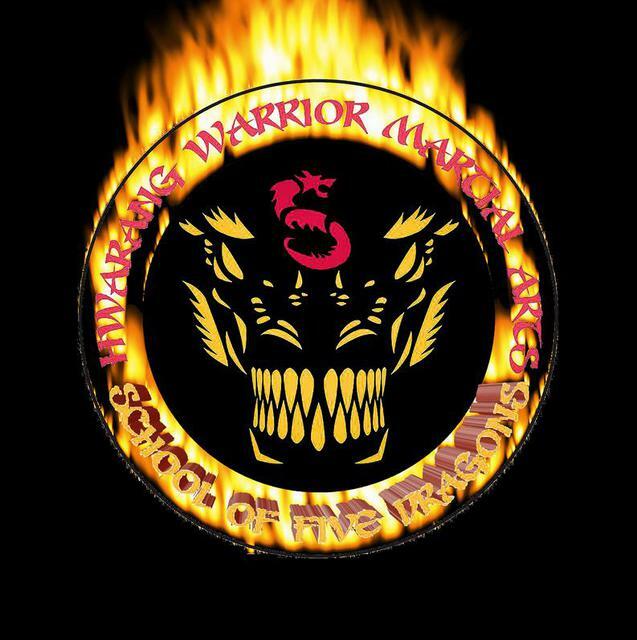 WELCOME TO THE HWARANG WARRIOR MARTIAL ARTS ACADEMY IN MOUNT OLIVE, NC. WE ARE WAYNE COUNTIES OLDEST MARTIAL ARTS SCHOOL STILL IN OPERATION STARTING OVER 40 YEARS AGO BY GRANDMASTER FRED BREEDEN. WHEN GRANDMASTER BREEDEN RETIRED THE ACADEMY WAS PASSSED TO GRANDMASTER LYNDON JOHNSON WHO CONTINUES TO OPERATE THE SCHOOL IN THE TRADITION OF THE ANCIENT HWARANG WARRIORS WHILE IN A CHRISTIAN ENVIRONMENT. "Mount Olives #1 Family Martial Arts School for over 40 years!" Why? Because we put God first in everything! CALL NOW FOR A FREE TRIAL CLASS! The most trained and certified martial arts instructor in the area. Grandmaster Johnson has been trained by several of the most famous martial arts instructors in the world. He has black belts and instructor certifications in over 17 different martial arts and combat systems. Grandmaster Johnson has been teaching martial arts for over 20 years! He has been professionally educated in how to teach and guide children and adults. He also has a diploma in Fitness and Nutrition and is a Certified Personal Trainer. 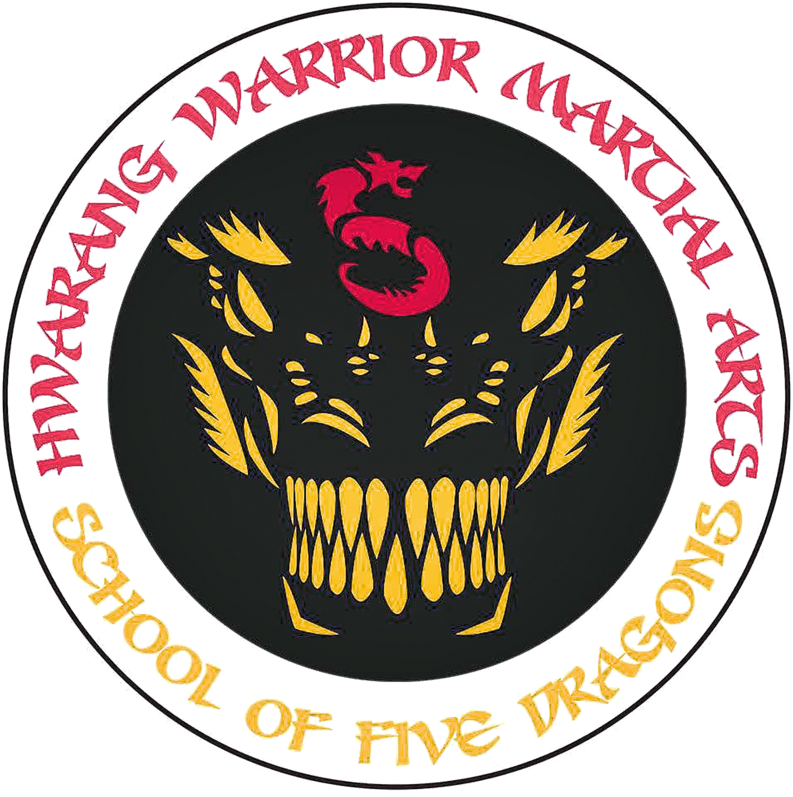 All instructors and school owners in the Hwarang Warrior Martial Arts system are individually trained and certified by Grandmaster Johnson. Real martial arts training. We focus on self-defense and fighting first, sport later. A true focus on the student. Many schools teach you to compete against everyone else, thus focusing your attention on others and not yourself. Only the strongest survive and excel in that model. This is not the true path to self-development. We teach you to compete against yourself and to be the best you can be at whatever you do. The sky is the limit. Real weapons training, not just forms. Most schools only know how to do forms with weapons. Grandmaster Johnson sought out the skills of real weapon fighting from the greatest weapons fighters in the world and we give this skill to you. Learn the secrets of Kali/Silat and Korean/Japanese Combat Weapon Fighting. A thoroughly organized rotating curriculum. You know ahead of time what is being taught at each class and the class manual guides you through your training. Material is also available on DVD and in Books! International Certification. Your martial arts rank can be recognized by the largest martial arts organizations in the World! Small Classes. Our classes are limited in size so that the instructor can give individual attention to every student. Affordability. We have payment plans to fit almost every budget. While most schools charge extra for training in different martial arts, you have it all for your low annual membership fee. Behavioral Enhancement Program. A specialized program to encourage proper moral behavior and reward students for hard work. Include monitoring behavior and grades at school. Schedule flexibility. If you need to miss a lot of classes to play a sport, no problem. You train and progress at your own speed, no need to stop your other activities. Martial arts does not have a season. It goes on for life. Free class or special trial. Try one class free for no charge or for $39.99 get a free uniform and 2 weeks of trial classes. See what is like to be part of our martial arts family! 1) Fill in the blanks below and click "submit" to register for a free trial class now! 2) Click the email link to the right to send an email message to Grandmaster Johnson.